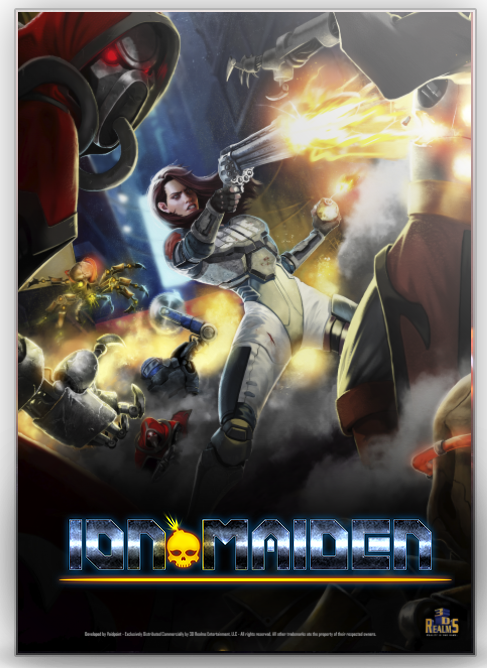 Q2 2019, Ion Maiden drops on PC and Consoles. This is big news from 3D Realms facebook page. How it's going? Still alive?